Munster lock Paul O’Connell has been named as captain for the British & Irish Lions in the opening tour match against the Barbarians on Saturday. 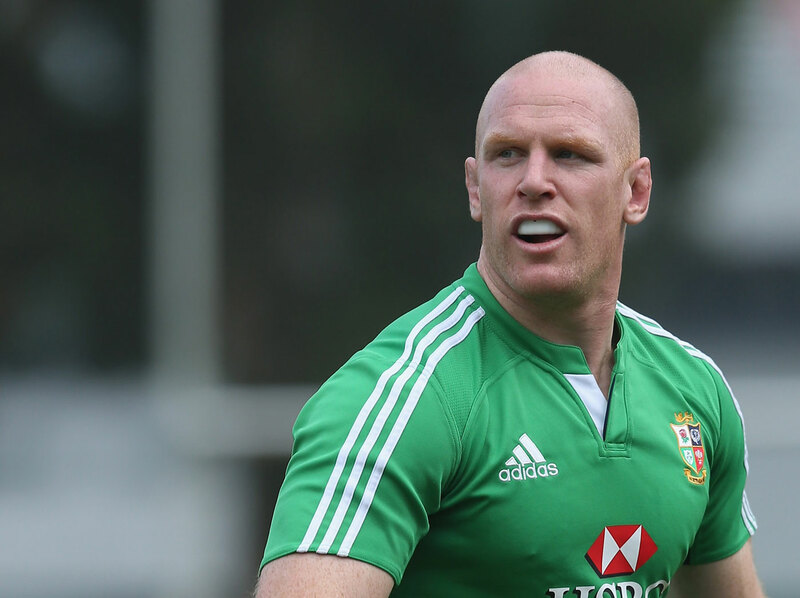 Lock O’Connell is well experienced with the role having captained the 2009 Lions tour to South Africa and it was a “very eaay decision” according to Lions Head Coach Warren Gatland. Tour Captain Sam Warburton was ruled out of the match as a precautionary measure following a steroid injection to treat a minor knee ligament injury. The side named to face the Barbarian features seven former tourists with O’Connell and the welsh trio of Jamie Roberts, Mike Phillips and Adam Jones all starting, and Matt Stevens, Alun Wyn Jones and Jamie Heaslip on the bench. All three Scots on the trip, Richie Gray, Sean Maitland and Stuart Hogg, are starting the match.